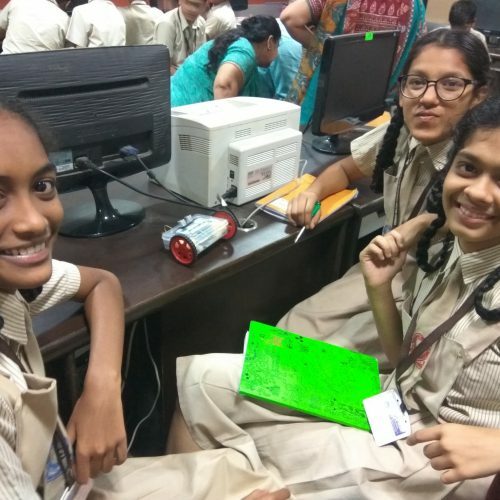 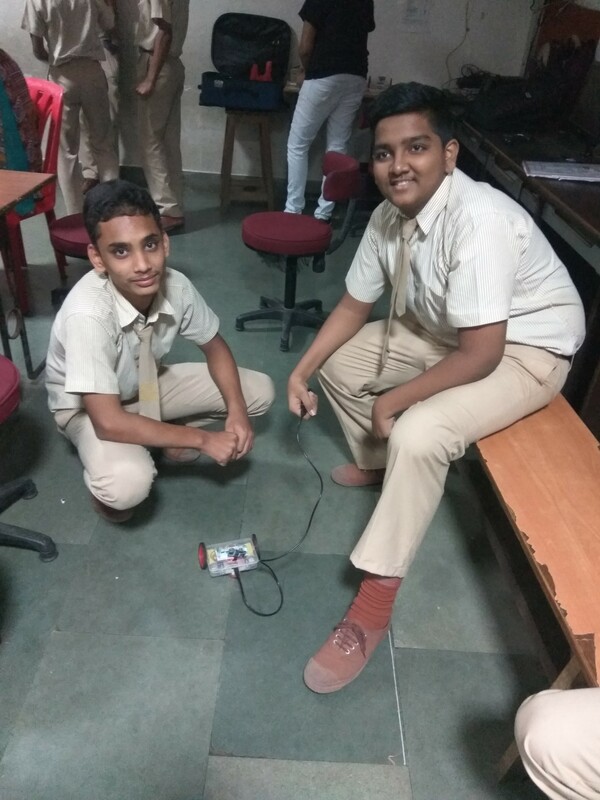 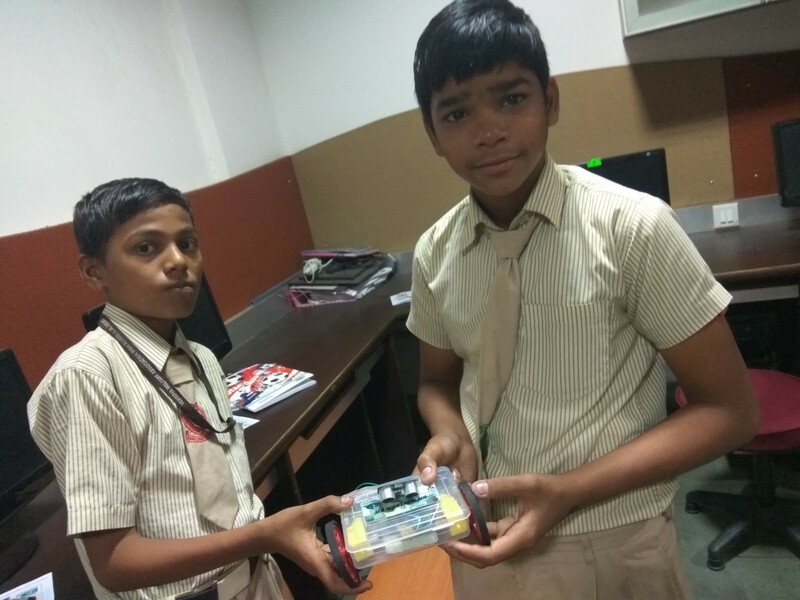 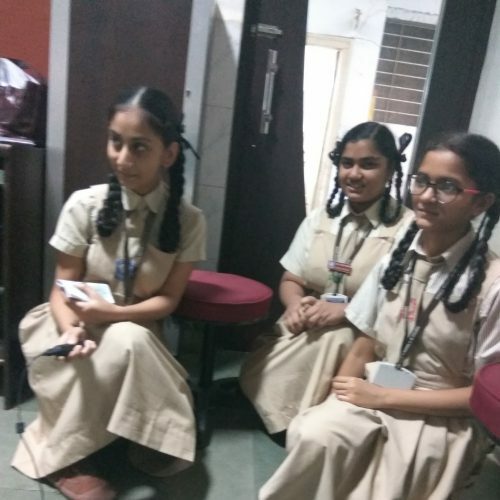 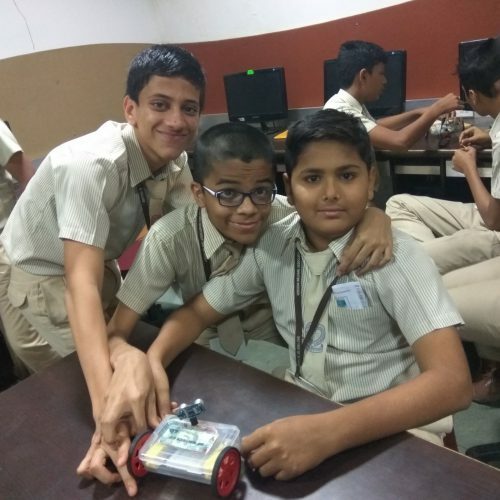 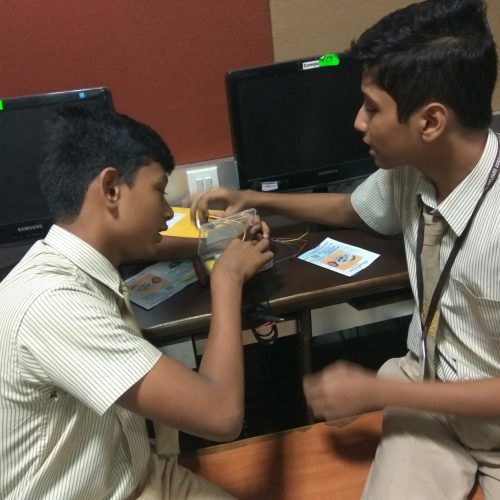 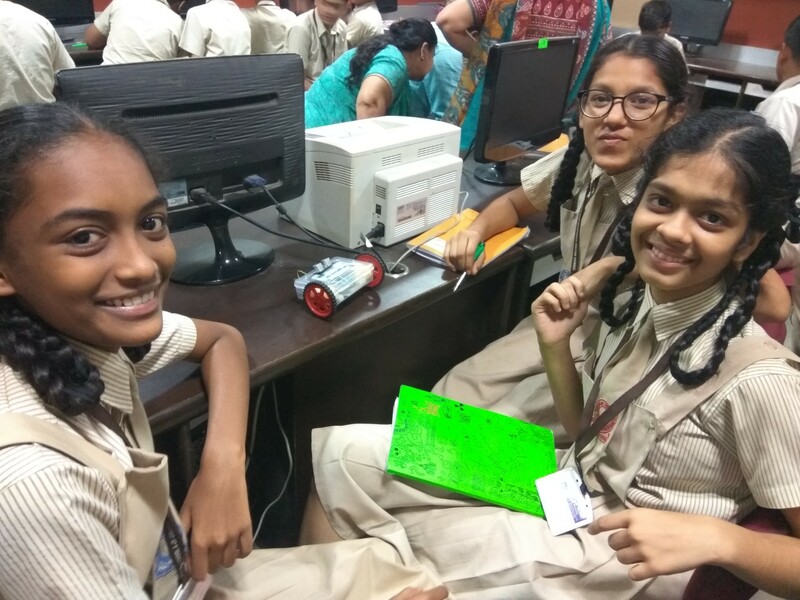 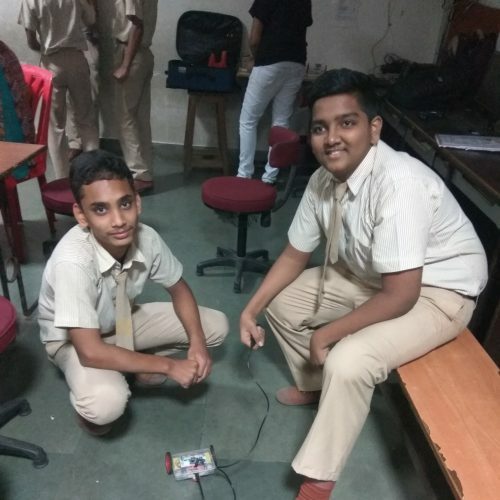 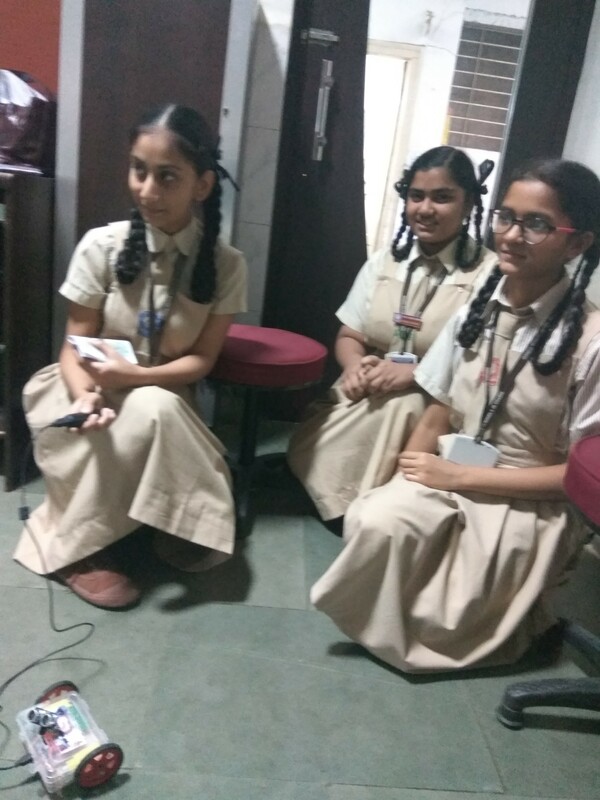 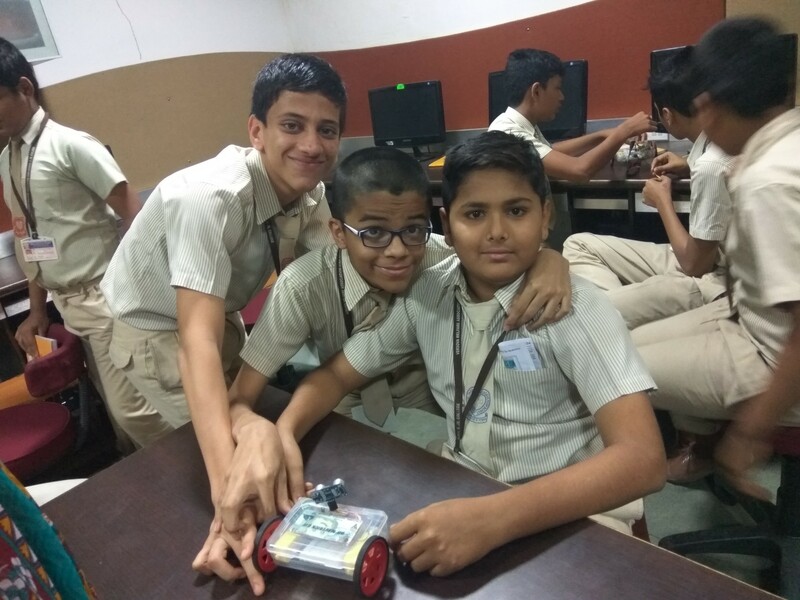 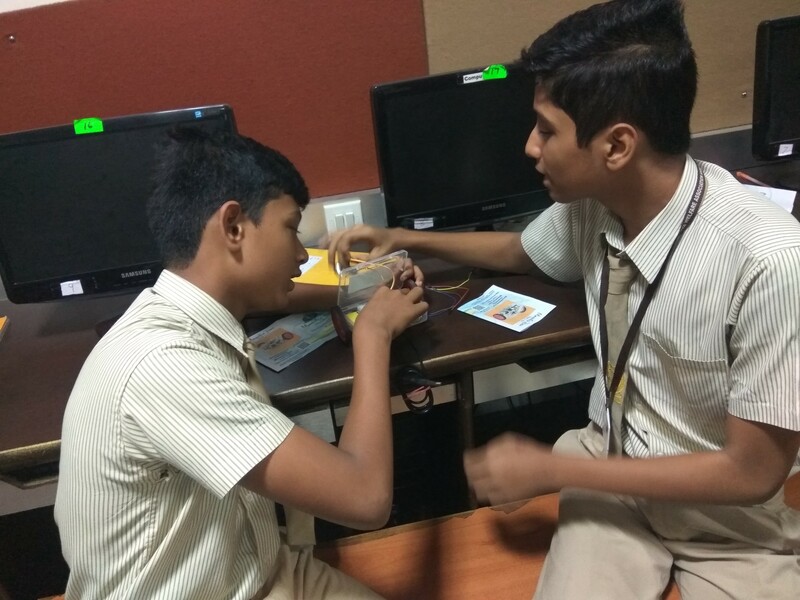 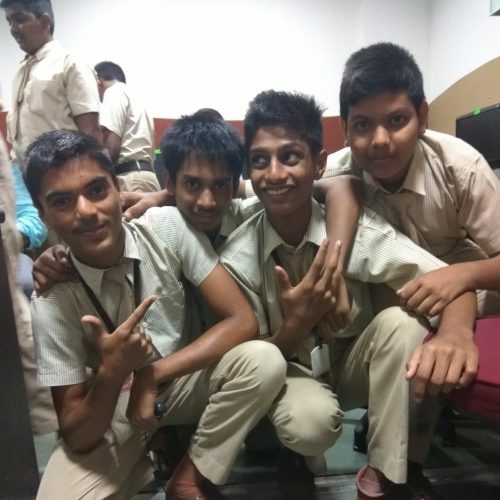 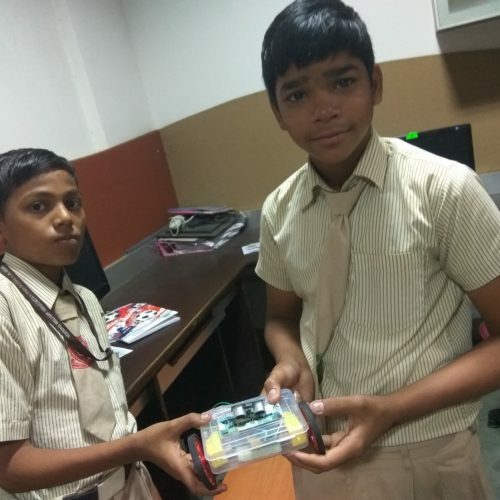 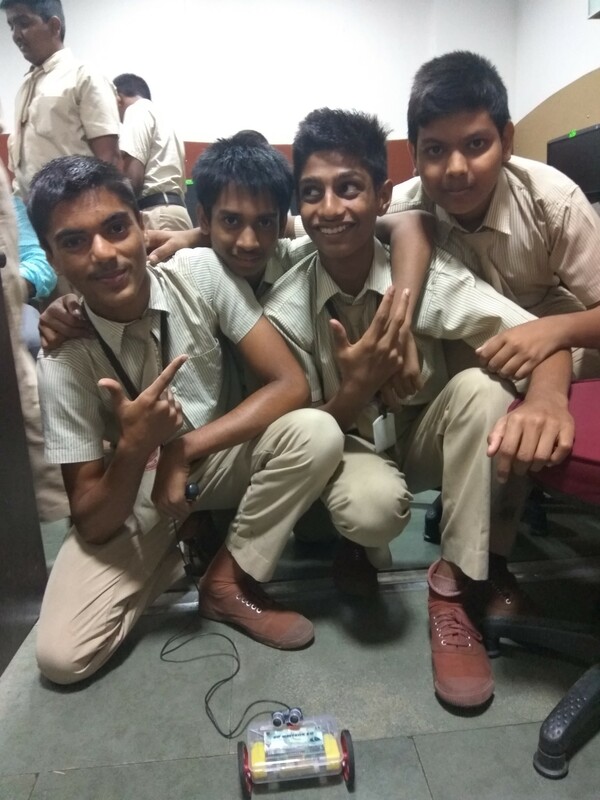 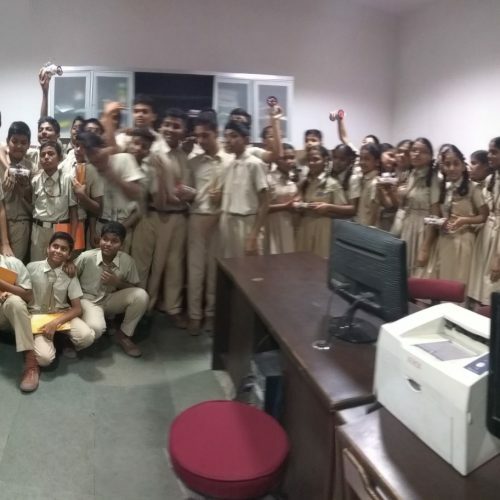 Another great fun learning STEM Robotics workshop by MaverickDen at Versova welfare high school on 23rd January 2019. 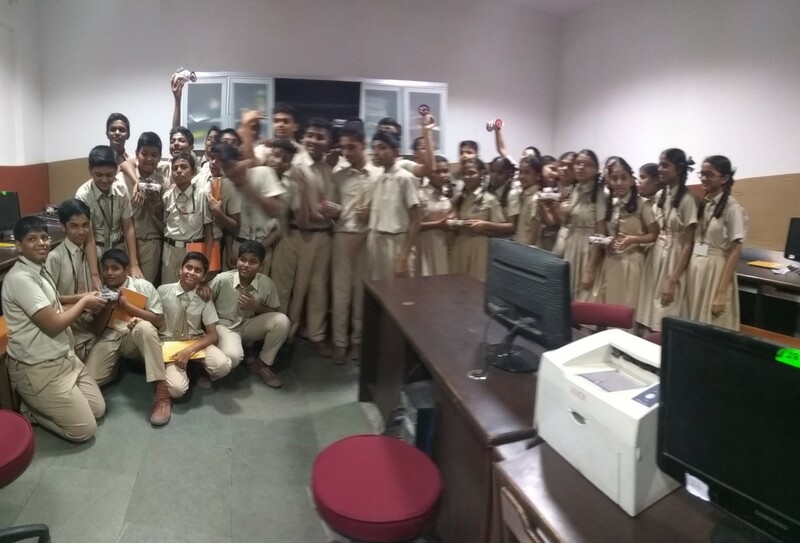 Where we got the stunning response from the students as well as teachers. 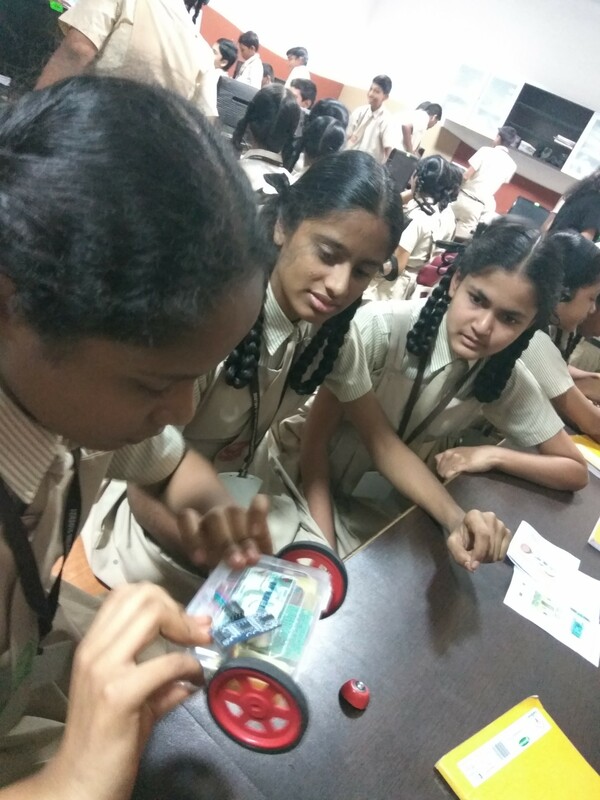 The natural world is much more than a source of beauty and fascination. 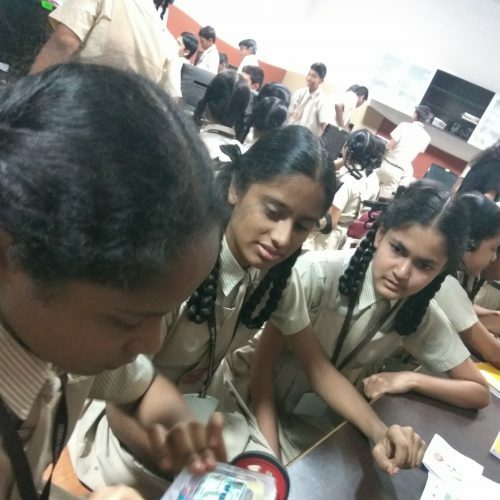 An ideal opportunity to teach STEM/STEAM in a captivating as well as relevant. 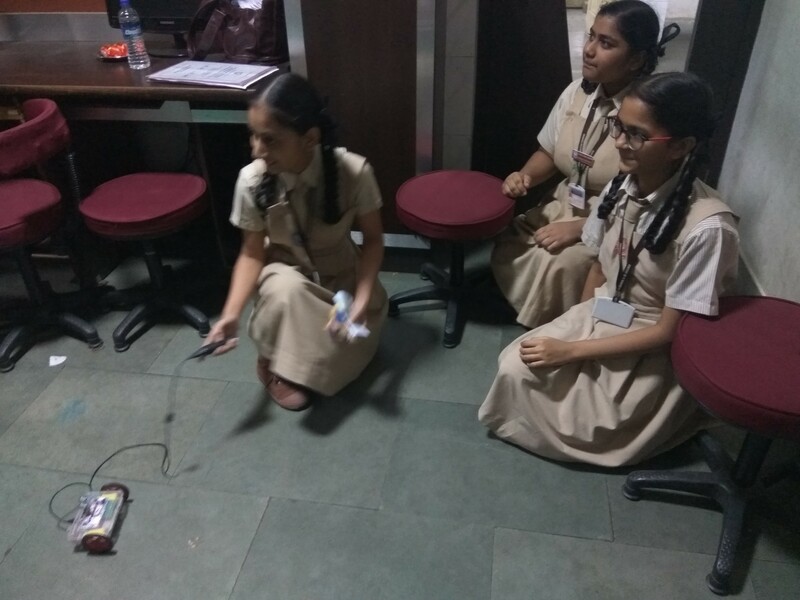 The concept was obstacle avoiding robot using ultrasonic. 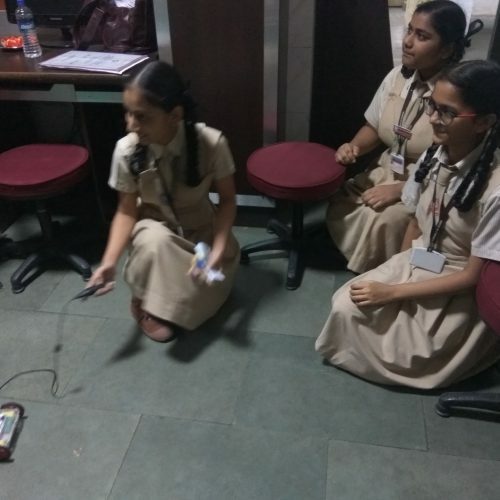 Students have learned a real life example of how Bat hunts for the food using ultrasonic waves.